When the Emperor Hirohito died in 1989, Japanese newspapers could not call his death a death, nor could they refer to him by his proper name. To do so would have exposed them to terrorism from the vigilante right wing. 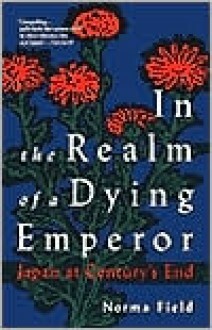 But this insightful book by a Japanese-American scholar reveals the hidden fault lines in the realm of the dying emperor.